This is a type of wine everyone agrees is as special as a white wine can be. 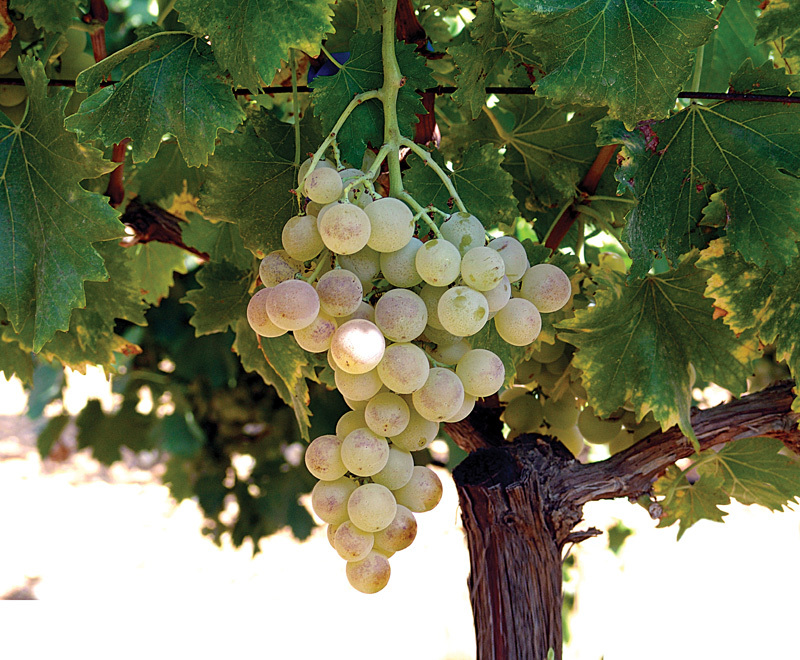 Dafni is a white grape variety that offers an amazing combination of herbal flavors. The name derives from the plant Δάφνη-Dafni which in Greek is the laurel or bay leaf. This is because the initial nose, as well as, the flavor is that of a bay leaf. My personal view is that it could easily be called rosemary as well, since after a few seconds from the first sip a bouquet of rosemary flavor appears. Perhaps this is the one wine that encapsulates Cretan landscapes in the best possible way. Dafni was almost extinct until a local family initiative brought it back to the winemaking scene of the island. You can taste it fresh or aged (yes it is a white that can be aged) and it is the perfect wine to combine with cheese, raw or cooked vegetables, and white meat.